Fluidyne is an ISO certified manufacture so you can be confident that these units will match up performance and fit wise to any other brand. 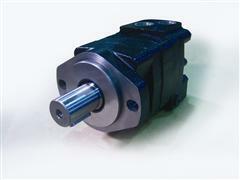 Including Charlynn, Danfoss, White, Parker and Ross. All units are Fully Tested and warranted. Need assistance in crossing your unit over? Request a Quote or call 317-375-7890. 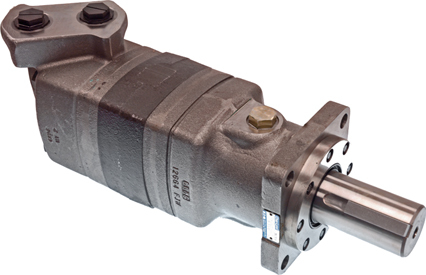 Or if you would like direction as to which motor to use in your application, we have a Hydraulic Specialist waiting to assist you.